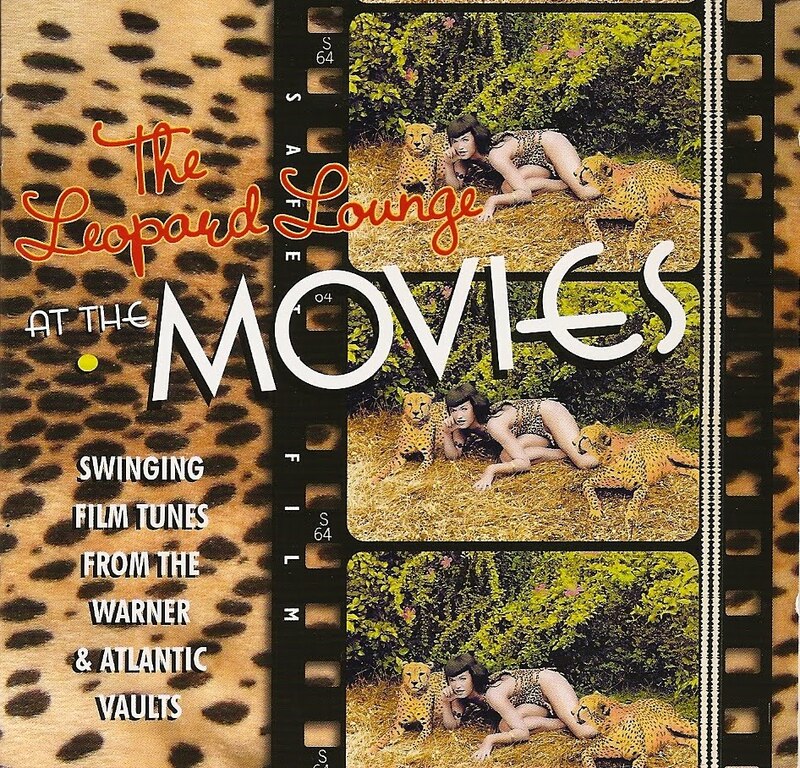 Despite its ugly cover, this Leopard Lounge serie volume is devoted to nice rare exotica and easy listening covers of famous movie tunes. 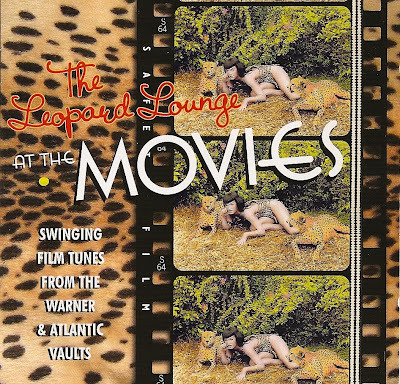 If it is not a surprise to find the usual lounge compilation suspects, Burt Bacharach (Alfie) or Henry Mancini tunes (Moon River Cha Cha, Daktari, Latin Golightly), some covers are a bit more suprising. 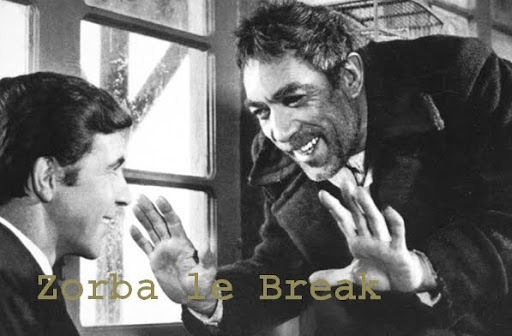 Quartette Très Bien take on Exodus or Les Baxter interpolation of the Theme From Lawrence Of Arabia give a radical lifting to rather melodramatic and symphonic originals. Some of the artists featured are not all boxing in the second division of pop music as you find herbie Mann, Esther Philips, Jimmy Smith or even Young-Holt Unlimited. Enjoyable work.